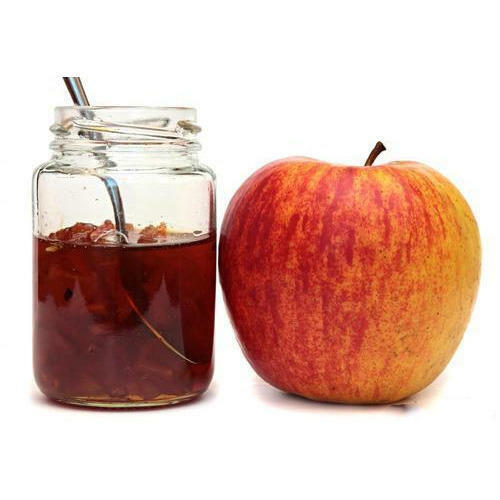 As a quality driven enterprise, we are engaged in providing a high quality range of Pectin Pulp. Incepted in the year 2014 at Aurangabad, (Maharashtra, India), we “Sarojanand Foods & Trading” are known for Manufacturing, Trading, Exporting and Importing a wide range of Tomato Products, Fruit Slices, etc. Under the supervision of our mentor “Amol Awalgaonkar (Owner)”, we are proficiently moving towards success in this domain. We also export our products to US, Europe and Gulf Countries. We also import our products from Europe and China Countries.